25 Wedding Dress Confessions from Brides around the World. Courtesy: Whisper App. Girls! What’s the first thing you think about while planning your upcoming wedding? 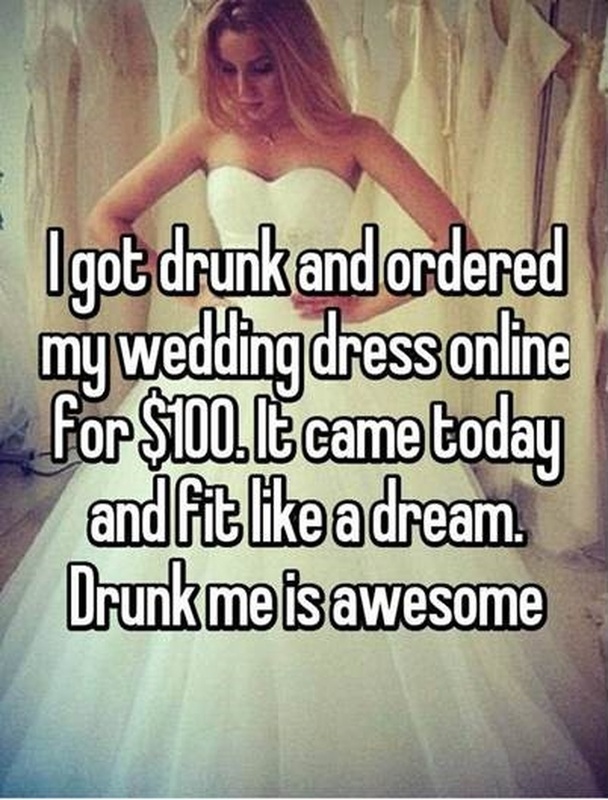 That’s right, your wedding dress! Be it a gorgeous red lehenga, an elegant saree or a pristine white gown, every girl wants her wedding outfit to be stealing the spotlight. And that’s a given. Finding THE perfect wedding dress is a dream come true. One thing we do urge you to do is to stick with YOUR choice! No matter what reviews you get from people around. Because at the end of the day, it’s your wedding and you’re the one wearing it. Hope you liked those. Click here for secret wedding day confessions from brides and grooms!